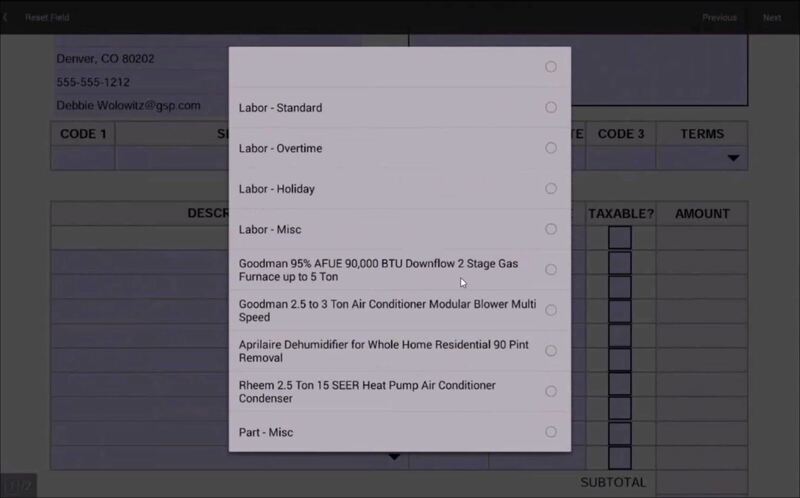 With GoServicePro, your clients will be able to create maintenance requests online. Your maintenance crews will be dispatched without delay, and your customers can stay informed of the repair progress online, or through automated email updates. GoServicePro also handles preventative maintenance, so you and your clients know exactly when they are due for a tune-up. 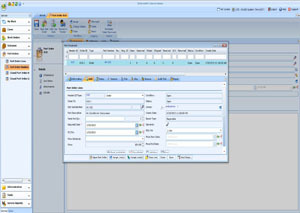 With our forms integration, we provide intelligent PDFs that allow you to go completely paperless. You simply provide us with the forms you currently use, and we digitize them to be more clean, convenient, and environmentally friendly. Our system has powerful but easy to learn tools to track parts and inventory, and deal with site assets. Anything your business needs optimized, tracked, or accounted for our software can handle! 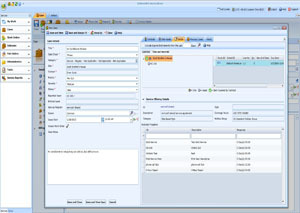 Allow customers to submit maintenance requests online to automatically create work orders. Keep track of site and client maintenance history all in one place. 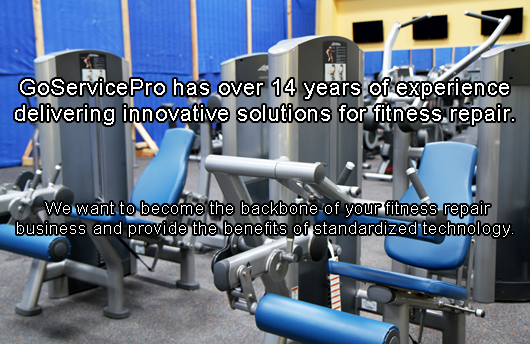 Easily import data from your existing fitness repair software solution.